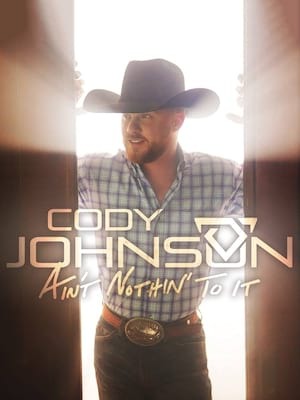 Country crooner Cody Johnson hits the road in 2019 as he presents his 2018 hit album, "Ain't Nothin' To It". Born in Texas, Cody Johnson has garnered critical and commercial success with his authentic, classic country sound. Having self-released six albums, Cody gained worldwide recognition for "Gotta Be Me", released in 2016 the album hit the number two spot in the US Country charts as well as hitting number 11 in the US charts. Including his chart-topping single, "On My Way To You", "Ain't Nothin' To It" is sure to solidify Cody as one of Country music's most prominent rising stars. Seen Cody Johnson? Loved it? Hated it? Sound good to you? Share this page on social media and let your friends know about Cody Johnson at Ryman Auditorium. 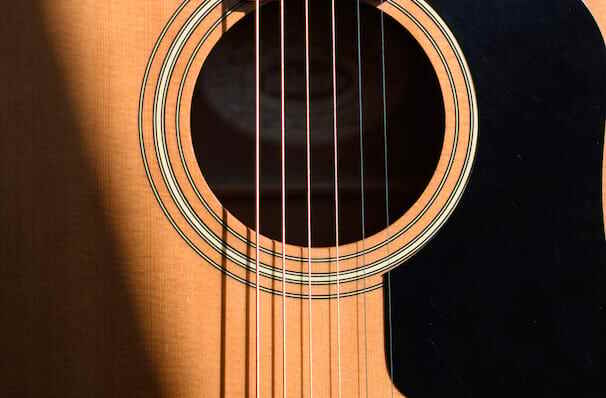 Please note: The term Ryman Auditorium and/or Cody Johnson as well as all associated graphics, logos, and/or other trademarks, tradenames or copyrights are the property of the Ryman Auditorium and/or Cody Johnson and are used herein for factual descriptive purposes only. We are in no way associated with or authorized by the Ryman Auditorium and/or Cody Johnson and neither that entity nor any of its affiliates have licensed or endorsed us to sell tickets, goods and or services in conjunction with their events.